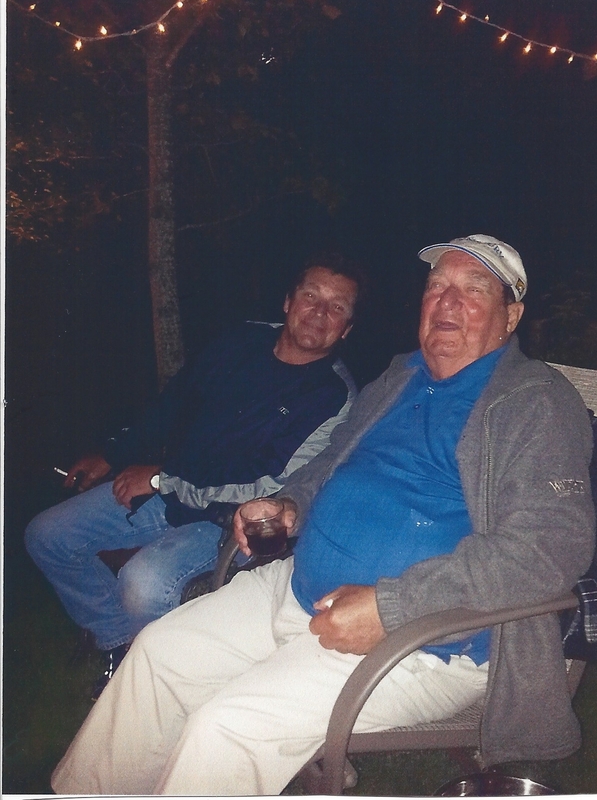 Douglas Edgar Penney was born in Great Brehat on May 12, 1928, one of seven brothers and sisters. 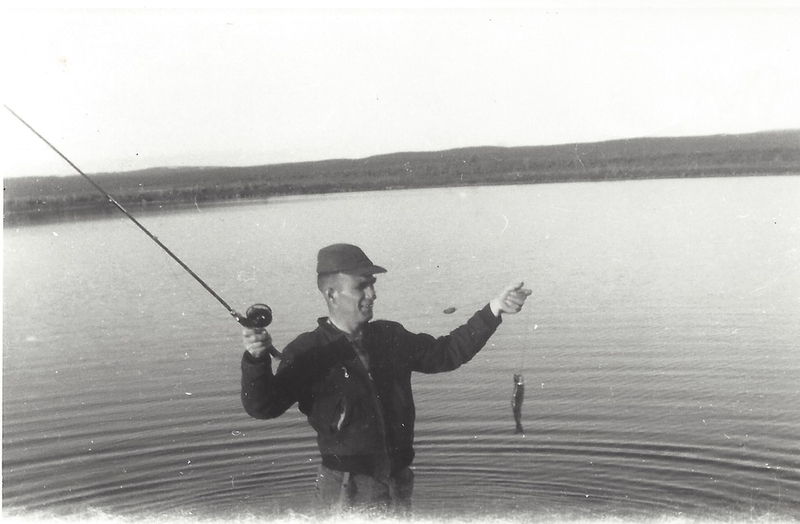 The son of a fisherman, he fished with his brother Joseph for many years before working with the IGA, where he retired at the age of 55 years. 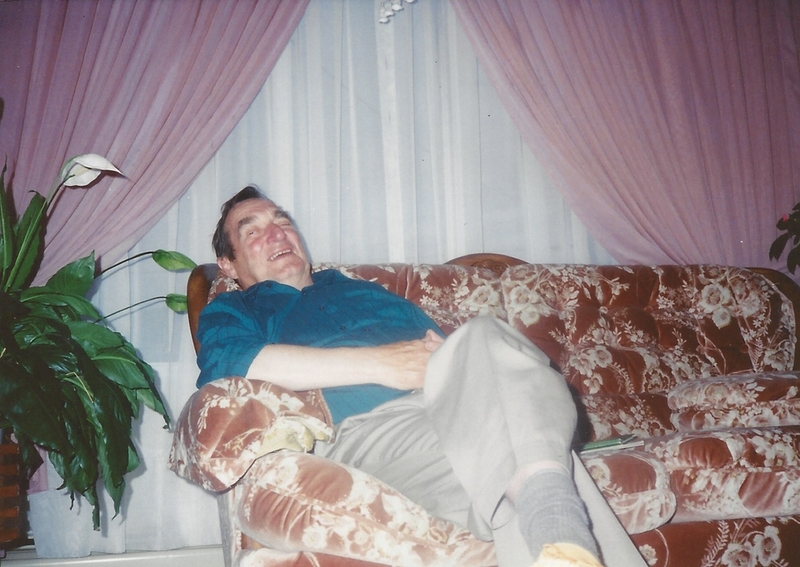 He loved his family and friends and held a special place in his heart for his grandchildren and his great grandchildren. 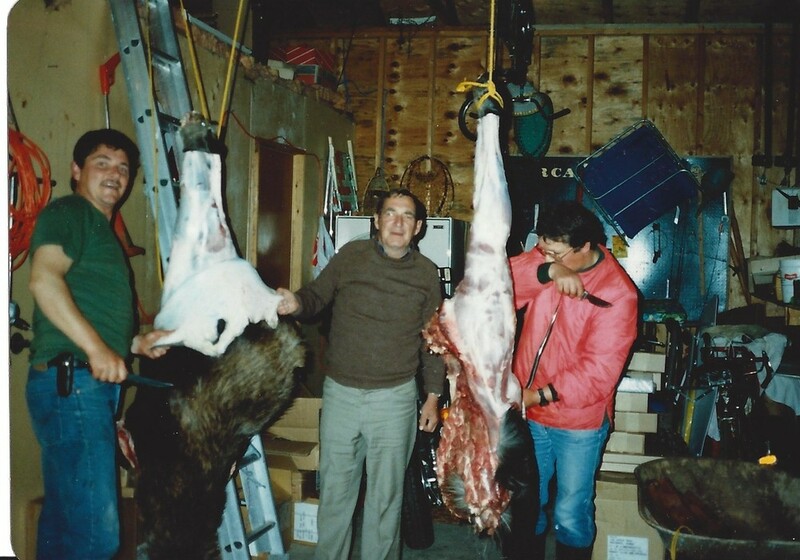 Doug loved the outdoors and spent many hours on the ponds and rivers and moose hunting. Those who had the privilege of meeting him no doubt experienced his quick wit and humour. Doug was never one to be stuck for a comment or a joke. He spent his last two years at Shirley’s Haven PCH, where he enjoyed many fun filled hours with friends, old and new. 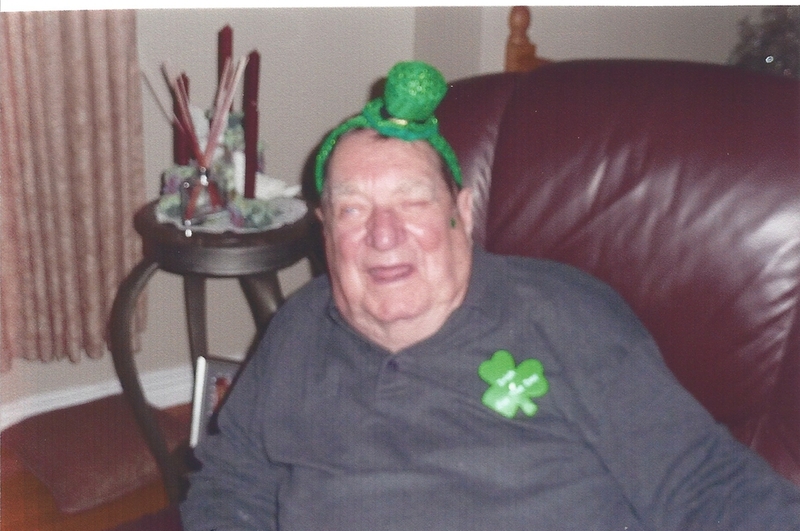 He passed peacefully away early in the morning on May 5th at the Charles S Curtis Memorial Hospital in St. Anthony. Doug is survived by his children Marion (Roland), Melva(Albert) and Edward (Sharon). He is also survived by his grandchildren Kevin (Margaret), Rick (Lisa), Penny (John), Jason (Darlene), Nadina, Stephanie (Jordan) and Shaun. Also by his great grandchildren, Megan, Katelyn, Hannah, Grant, Aaron and Jack. He also leaves to mourn his sister Violet, and a large number of nephews and nieces as well as a special friend, Lucy Pilgrim. 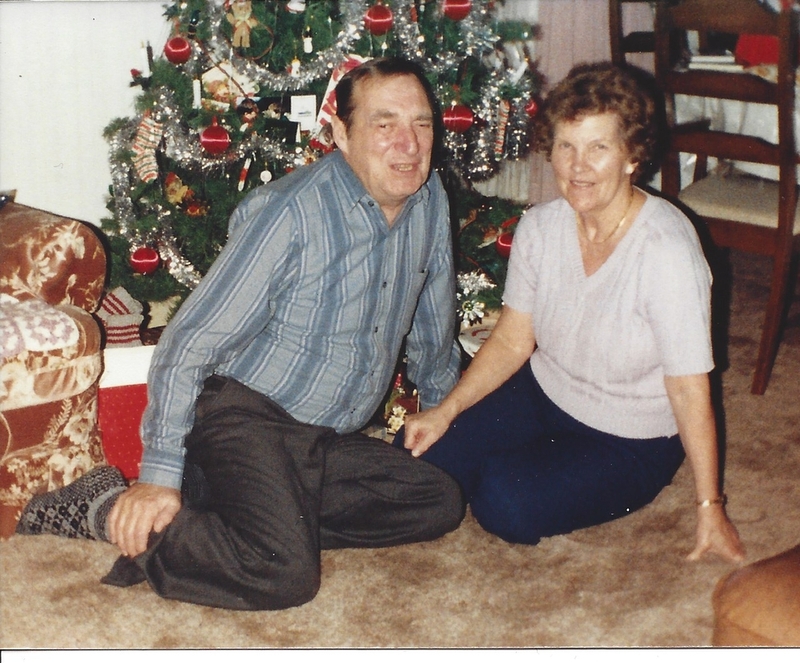 He was predeceased by his loving wife of 52 years, Naomi, his parents Edgar and Annie, brothers Joseph and Kenneth, and sisters Susie, Mildred and Maisie. He will be sadly missed. Visitation was held at the funeral home in St. Anthony, the funeral followed in the United Church in St. Anthony at 2:00pm on the 8th of May with Rev. John McGonigle officiating. Burial followed at the Fishing Point United Cemetery. Funeral arrangements were entrusted to Kerry M. Fillatres Funeral Home St. Anthony and Roddickton, Lee Nippard, Funeral Director.